Home/2019 Full Training Calendar Available Online! 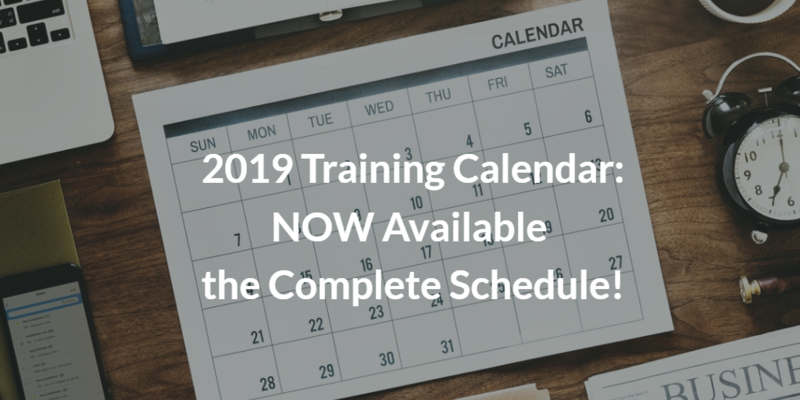 2019 Full Training Calendar Available Online! At QRP International we are committed to provide the best quality of training as well as the broadest offer, to make sure we can answer to our customers’ needs. This is what we kept in mind when working to prepare the new 2018 training calendar, now available at this link to be checked out: find out all upcoming dates for your Project, Programme, Portfolio, PMO, IT and Change Management training! Looking for an easy and efficient solution to train your team of colleagues, or department? Get in touch to discover our in-house, tailored and customized solutions!